Wainscot Media is a full-service communications company specializing in print and digital content. I wore many hats as an integral part of their art department for three years. Designed feature layouts, women’s trend pages and Q&A’s for several luxury lifestyle magazines. Designed their 32 page custom Health & Life newsletters. 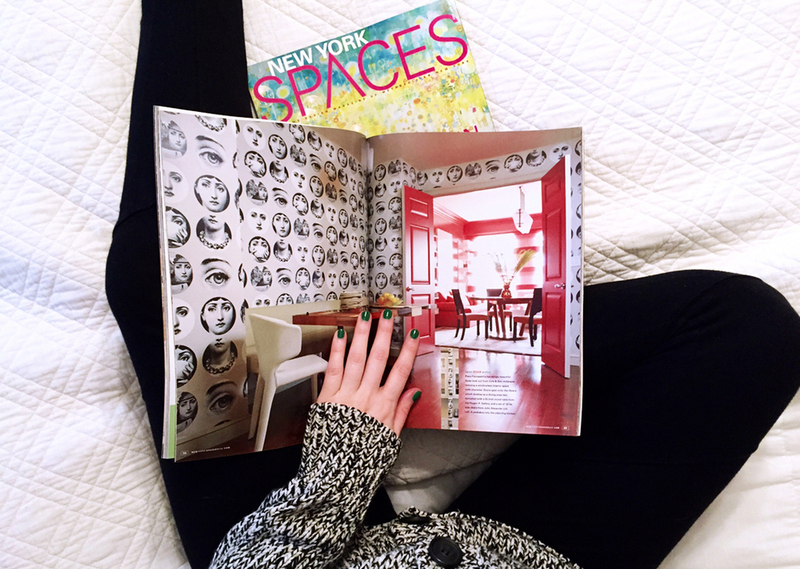 Worked closely with the creative director on art and production for New York Spaces, a monthly home design magazine.